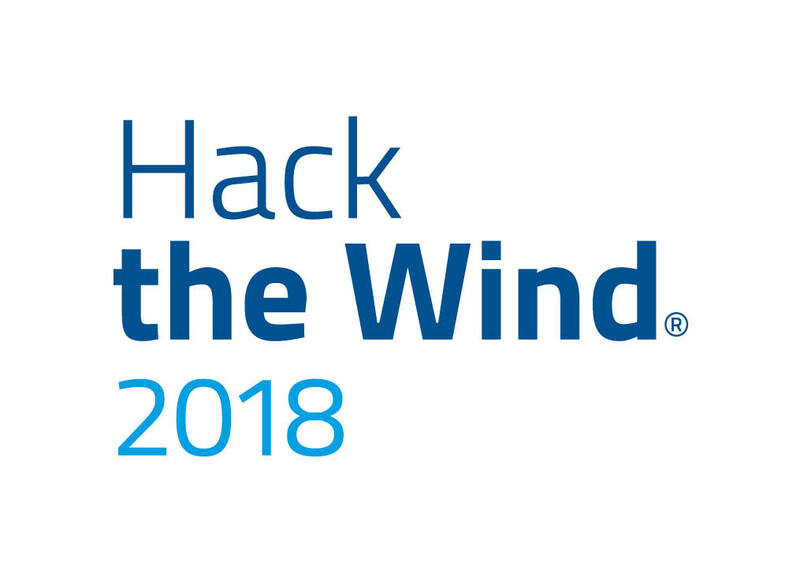 On September 25 to 27, during the Global Wind Summit InnoEnergy and WindEurope will host Hack the Wind 2018 - the second edition of the hugely successful Hack the Wind hackathon. This year taking place at the Hamburg Messe, during the Global Wind Summit. 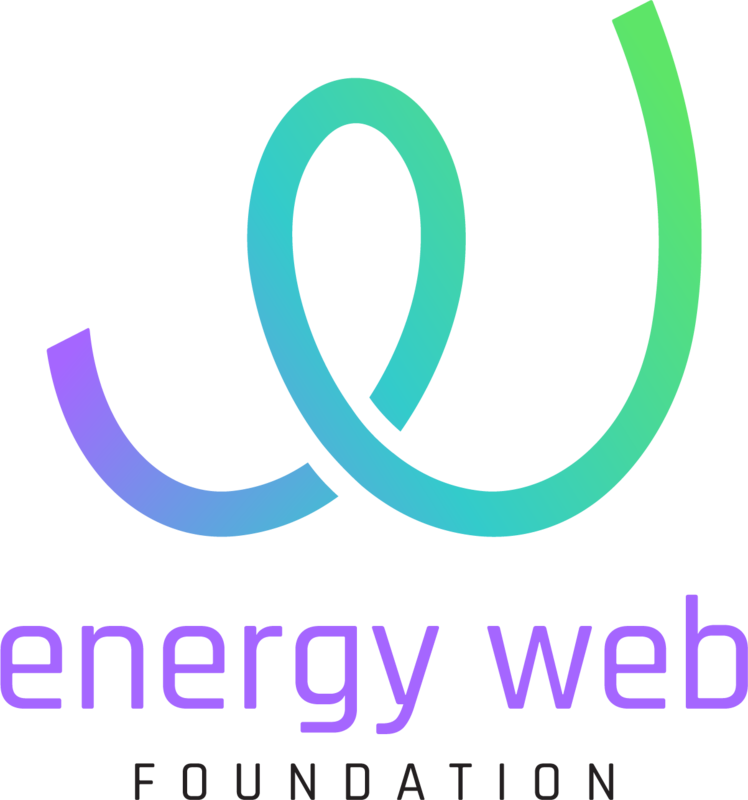 Hack the Wind is dedicated to moving the wind energy industry forward and as such is inviting designers, developers, data scientists and -analysts, blockchain developers, and wind energy experts to work with some of the biggest names in the industry to create solutions for the proposed challenges. Data from the sensors of the wind turbines and a list of detected damages will be provided in order to train and create your models. Finally your models will be evaluated based on the detections found on other period of time. The teams will be challenged to develop a global solution for this problem, not only focusing on prediction capabilities: the approach and focus given to each component, the UI/UX of the proposed solution and the way you present your idea are equally important! Time is money and anticipating failures in wind turbines reduces the maintenance and production due to unavailability - paving the way for lower, levelized costs of clean energy. How many failures can you anticipate? The team who detects the most early stage failures will enable the highest cost savings. If a team can do this as well as visualise the data presented to them, they will be named the winner of the challenge. Can Blockchain help to manage and optimize a Microgrid? 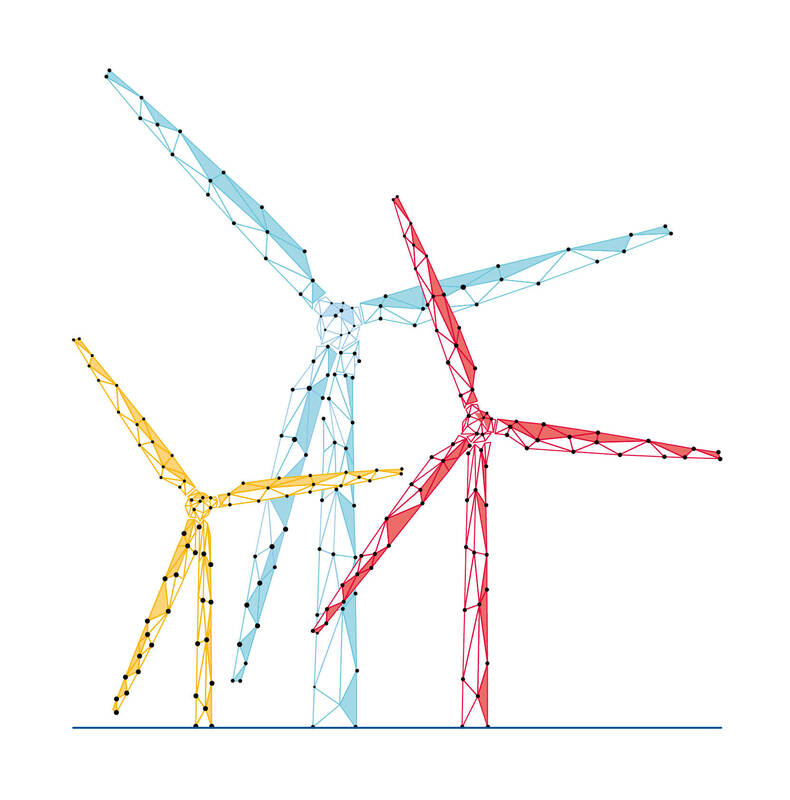 This challenge is about using Blockchain technology in Microgrid environment as we can currently see it in the Hamburg Harbour area, with Wind Turbines, Industrial Customers and the Electro Thermal Energy Storage (ETES) facility. The Objective is to demonstrate the value of such a solution. production plants and prosumers. The complexity of trading, balancing & settlement is overwhelming today's centralized energy management systems and various market roles. Blockchain Technology could help to set-up a new Decentralized Energy System to manage & optimize it in a smart and efficient way. Available data and tech consists of: Data sets (Time series data for production, consumption, energy prices, etc. ), Ethereum Network, Ethereum Client for smart contract development, Client for Front End. We are moving towards a decentralised energy system with renewable energy production, storage and consumers. The increasing system complexity leads to increased demand to monitor and control the grid as well as the market participants to balance the energy system. Our current systems are heavily challenged by this development. During the HTW the challenge is to build an application on the Ethereum blockchain, optimise and visualise the running system. This challenge is about using Blockchain technology in Microgrid environment as we can currently see it in the Hamburg Harbour area, with Wind Turbines, Industrial Customers and the currently build Electro Thermal Energy Storage (ETES) facility. The Objective is to demonstrate the value of such a solution. Data sets (Time series data for production, consumption, energy prices, etc.). Ethereum Network, Ethereum Client for smart contract development, Client for Front End. As an entrepreneur, you know what it takes to launch a company. Coding is nice and all, but it's nothing without your UI/UX touch. Programming is your second language. You have the secret sauce that transforms ideas into products. Big data is your jam. And your peanut butter. Your analytical skills are unparalleled. You can make any contract smart. As a wind whisperer, you know what the wind industry needs.